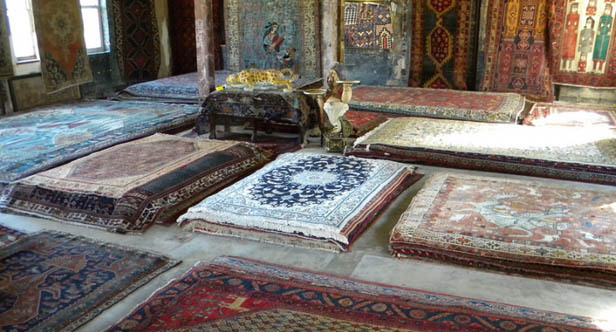 I sell very unique and unusual Persian Rugs. My favorite collections are the Hunting Rugs, Lion Rugs, Bird Rugs and basically all rugs! Most of my rugs are collection pieces that I have been collecting over the past 10 years. 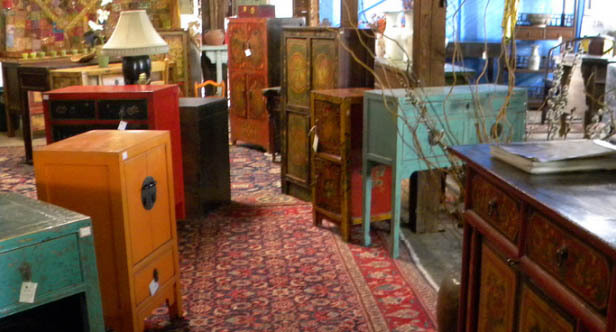 In a second warehouse, I sell Antique Qing Dynasty Furniture.